There’s a large handful of recommendations that come to mind when we think about traveling to the United States. There are big cities like New York and Los Angeles; there are cities known for unique character like Charleston and New Orleans; there are national parks, ski spots, and wonderful beach areas. Basically, it’s a big enough country that there’s a little bit of everything for tourists. However, even aside from the usual recommendations, the U.S. has a lot of underrated destinations that can make for incredible vacations. Here are just a few to consider if you’re looking for an idea for your next trip – or even if you live in America and want to see the rest of it! 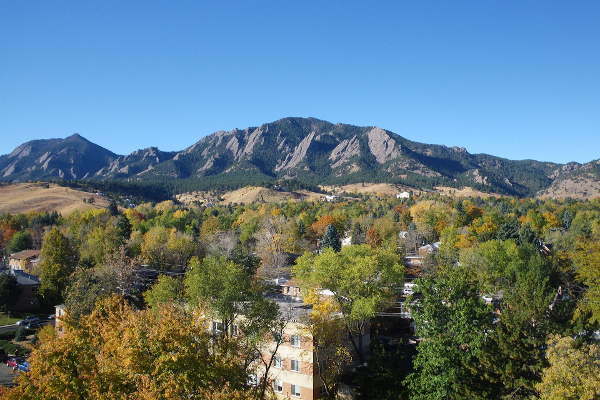 Boulder isn’t exactly unknown, but it does tend to exist somewhat in the shadow of other Colorado destinations. Denver is the big city, Aspen is the luxury mountain town, and other locations from Vail to Steamboat are famous for skiing. Boulder arguably has the most character of any of these places though. It’s a fairly small town known for luxury hotels, excellent dining options, and cool local bars. The surrounding scenery is breathtaking and hiking trails start from the edges of town, such that you can simply walk out of your hotel and go on a legitimate Southwest hike. It’s a deeply charming place to spend time. For all the surrounding beauty it’s surprising Burlington doesn’t get more attention. It’s a mid-sized city just south of the Canadian border and located on the edge of Lake Champlain. 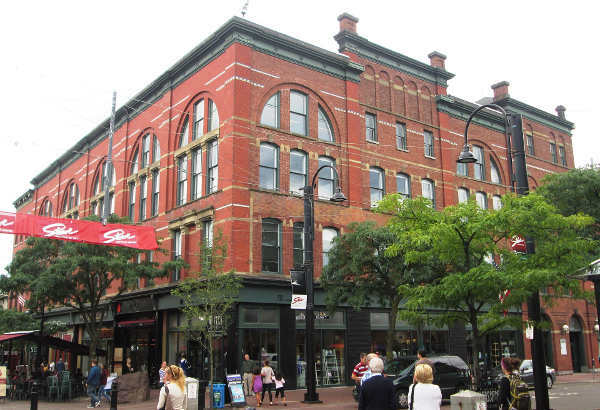 In addition to being a generally appealing city, with something of a small town, lakeside vibe, Burlington is packed with activity and attractions ranging from museums to the famous city center known as the Church Street Marketplace. Not entirely unlike Boulder, it’s the kind of city you can really get to know and appreciate in just a few days. 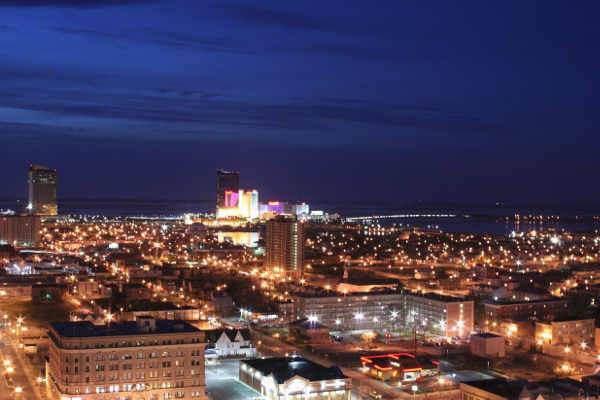 Atlantic City isn’t unpopular by any means, but it’s so often characterized as the little brother to Las Vegas that it can sometimes seem a little bit cheap. 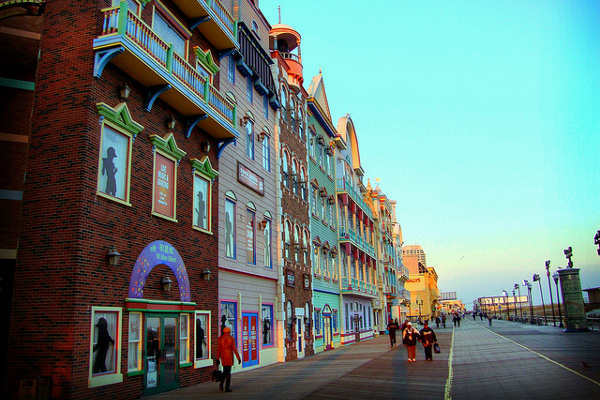 The truth however is that Atlantic City is a large, beachside resort town, easily accessible on the East Coast just south of New York and full to bursting with entertainment options. During the warmer months the beach and boardwalk are major attractions, and the city is still improving its resort scene by improving existing casinos and adding new ones, like the soon-to-arrive Hard Rock Atlantic City. In a way, Atlantic City is simply a slightly cheaper, usually more accessible Vegas, with its own beach. Most people don’t really think of Wisconsin as having much in the way of coastline, despite the fact that it is bordered by both Lake Superior and Lake Michigan. 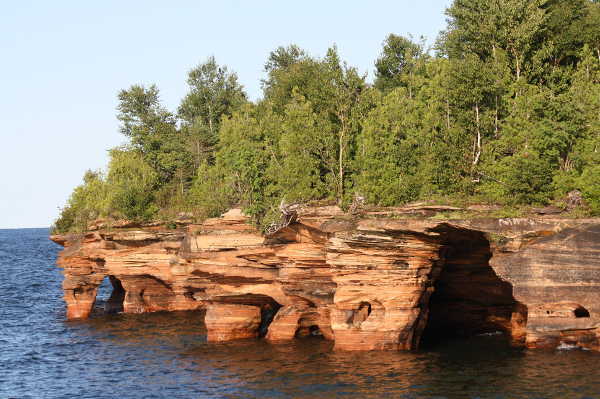 The Apostle Islands are on Lake Superior at the northern end of the state, and consist of 21 islands and 22 miles of mainland coast. The area makes for a pristine natural getaway where visitors hike, swim, camp, and go boating. Somewhat surprisingly, there are even some shipwreck scuba diving opportunities. With nice weather, there aren’t many better places for a U.S. vacation focused on the outdoors. Puerto Rico is too often ignored as part of the U.S., and while the territory was devastated by hurricanes in 2017, one could imagine tourism will only help with recovery over time. There are a lot of excellent places to travel to, including the fascinating capital city of San Juan. 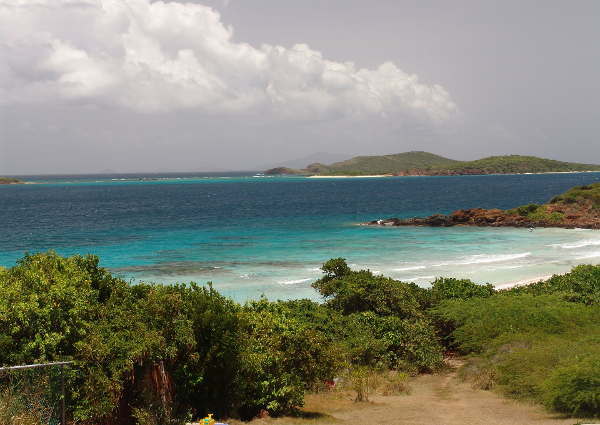 But Culebra is something of a hidden gem of the island territory. It’s actually its own small island just off the mainland coast where there are a lot fewer tourists. There are also fewer attractions and general amenities, but if you’re just looking for a gorgeous beach without the trappings of modern life, look no further. We hope you enjoyed this article on underrated U.S destinations. Do you know any overlooked American destinations or hidden gems? Please let us know in the comments section below.